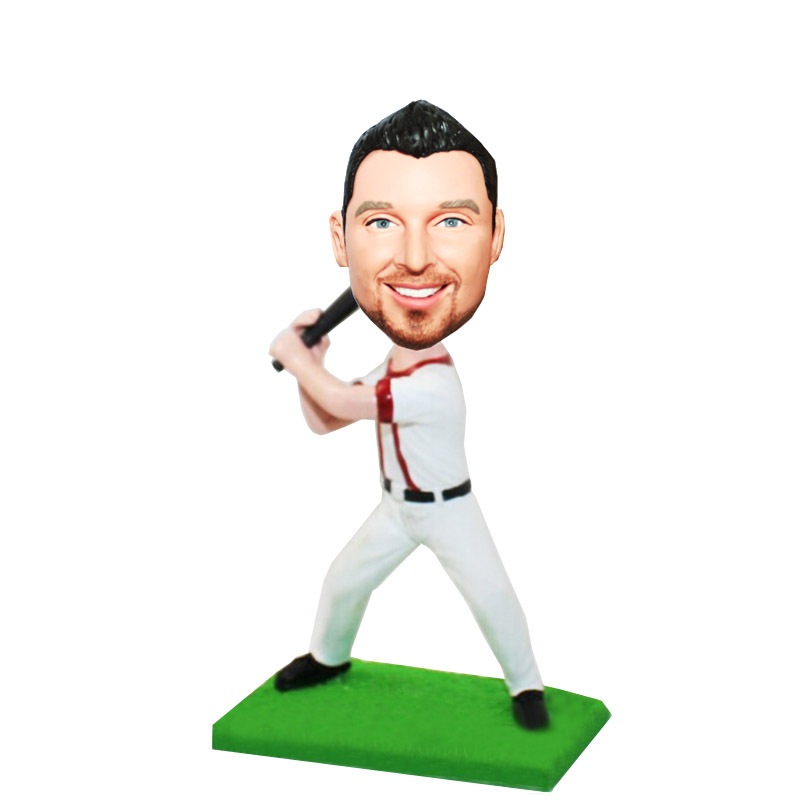 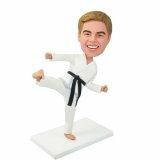 This bobblehead's statue describes the baseball players offensive team batting in the interception.You also can design him wearing Batting helmets or snapback and jersey.It will be a very cool gift! 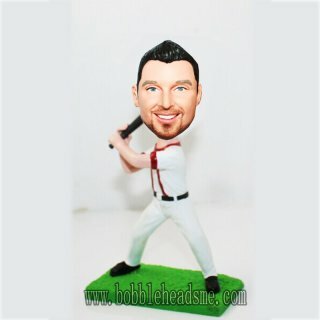 These year, every professional baseball player is worthy to have a minime bobblehead. 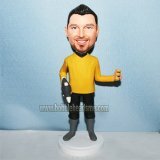 Let him/her feel they are a supper star!